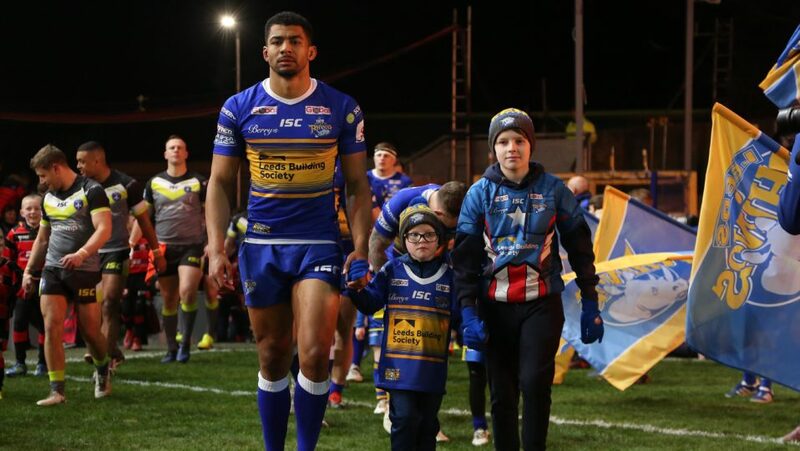 At every home game one lucky Rhinos fan gets the chance to walk out with the Leeds captain onto the Emerald Headingley pitch. This is a once in a life time experience that will never be forgotten by either the child or their family. 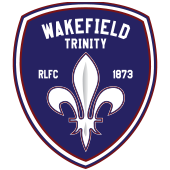 Children are selected from members of our Junior members scheme Ronnie’s Club. For further details on joining Ronnie’s Club contact 0371 423 1315. 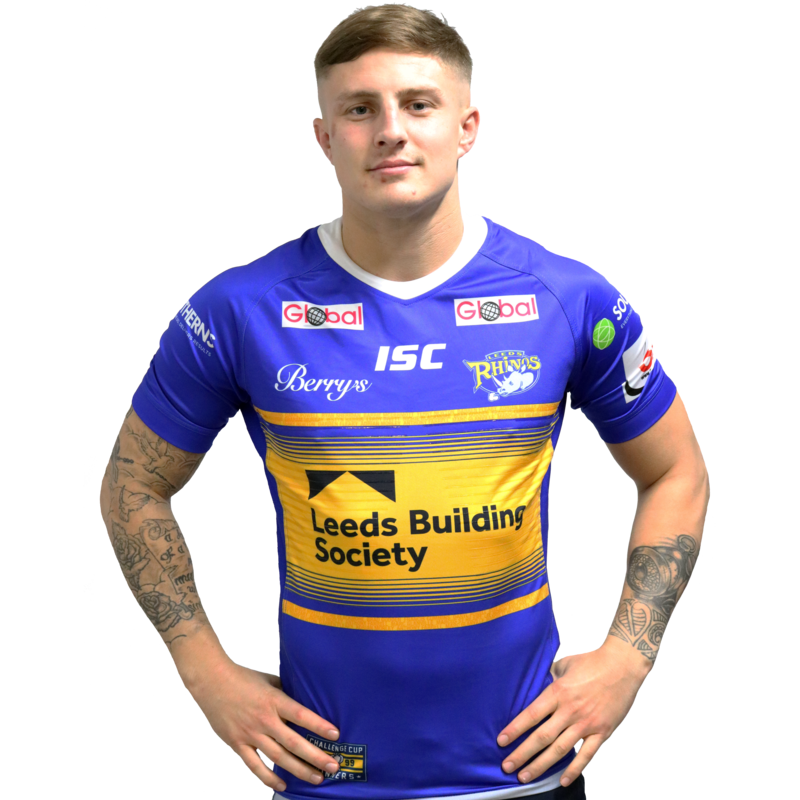 Leeds Rhinos have put together an exclusive Ronnie Mascot Match Day Package for our young fans. 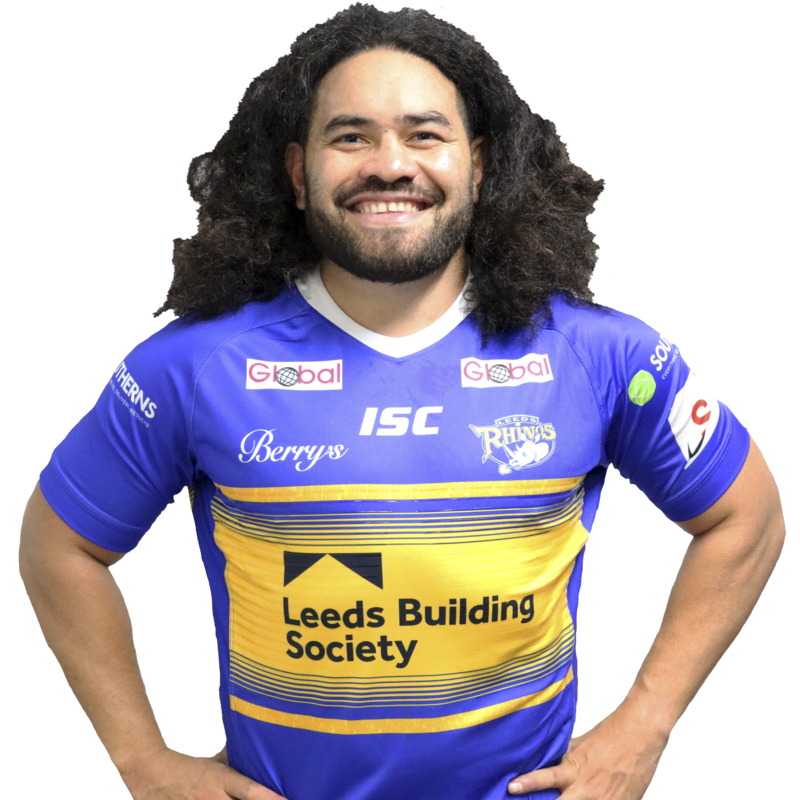 At all the home games this season we are offering the chance for young fans to run out onto the Emerald Headingley turf with Ronnie Rhino in front of a packed Stadium. 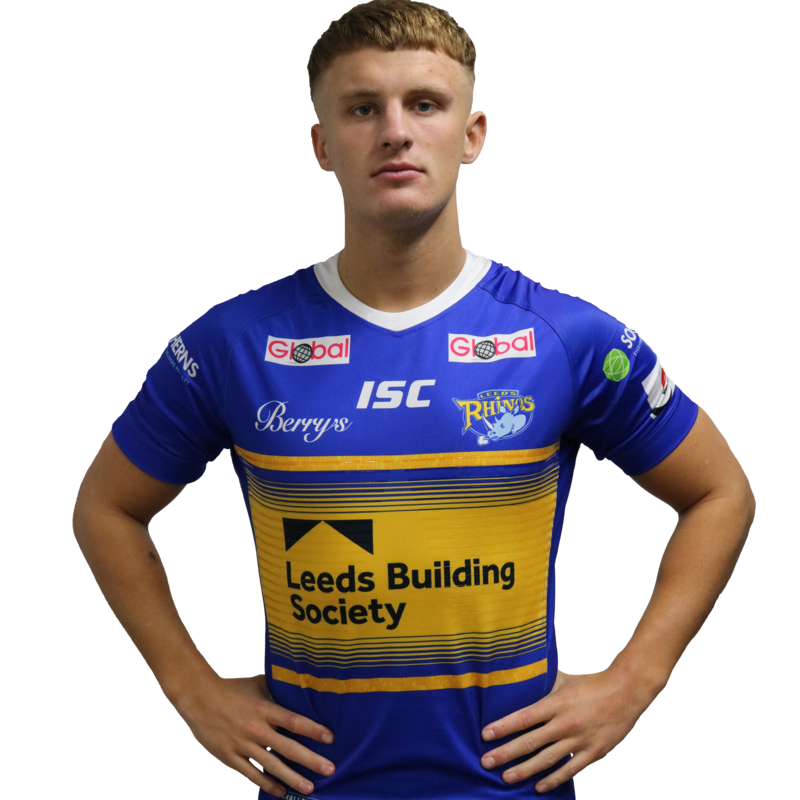 As well as unforgettable memories, the young Ronnie the Rhino mascot will also receive a replica home shirt and if you aren’t season ticket holders the family can also come along to the game to watch their young one make their special entrance. 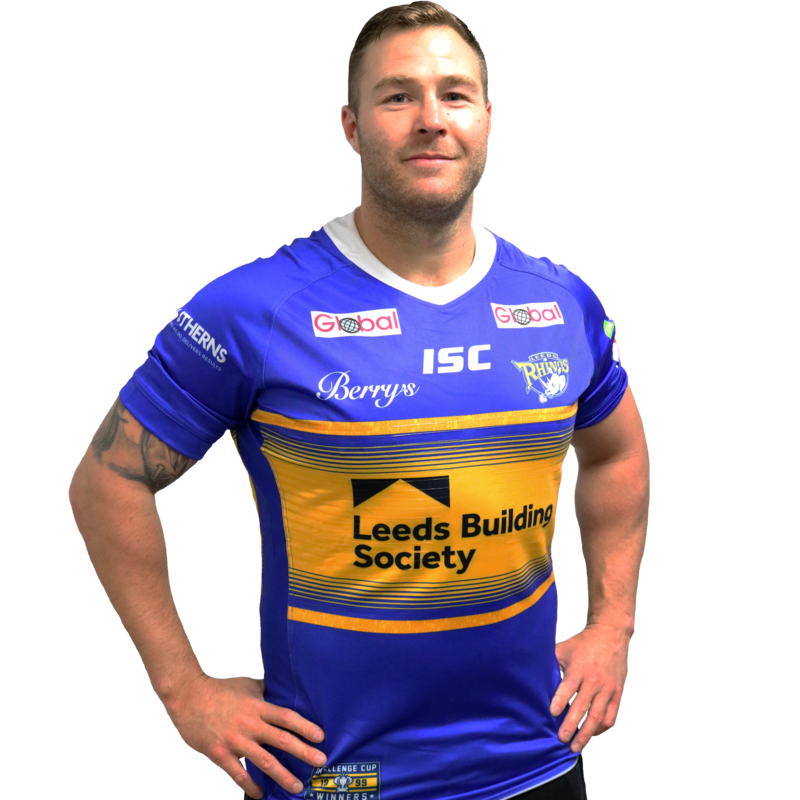 There are two packages to cater for both Season ticket holders and non season ticket holders.